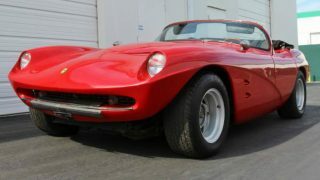 Rare Ladawri Daytona, and it definitely doesn't look like any Ferrari Daytona. 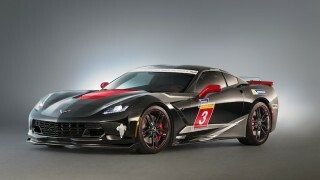 And we lap it at Canadian Tire Motorsports Park courtesy of the Ron Fellows Driving Experience. 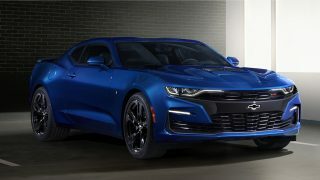 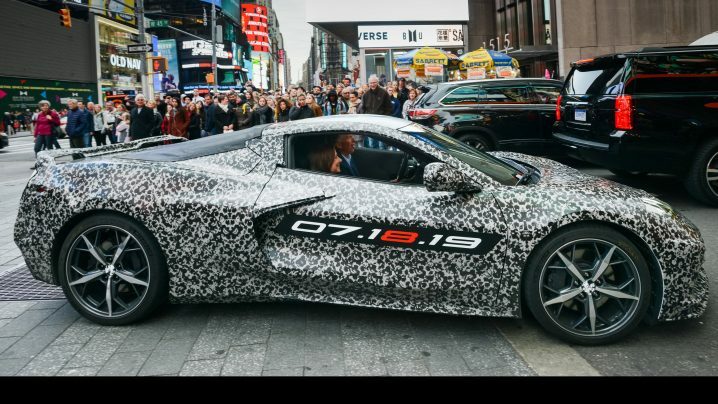 Chevrolet has taken the wraps off the updated 2019 Camaro, which will feature design changes, new technologies and a first-ever Turbo 1LE. 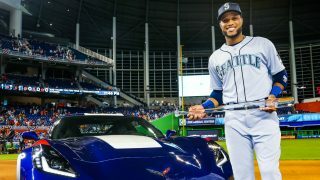 Robinson Cano, the 2017 Ted Williams All-Star Game Most Valuable Player, is shown with his new Chevrolet Corvette Grand Sport. 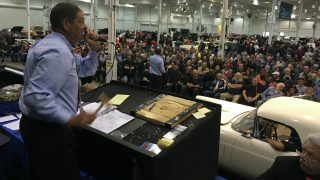 Here are some of the most unique, most expensive, and most intriguing cars that were up for bid at the spring Toronto Car Auction. 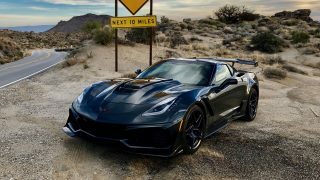 The cars on this list are intended to stir your soul and set your loins afire. 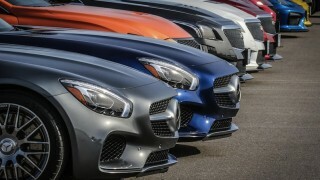 They’re flamboyant. 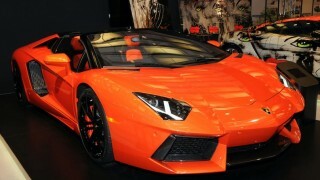 They’re extreme. 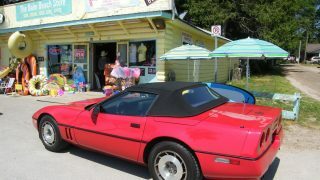 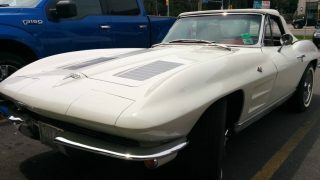 Marv Fedoriw has owned a lot of Corvettes over the years, but it’s his '63 Vette he loves the most. 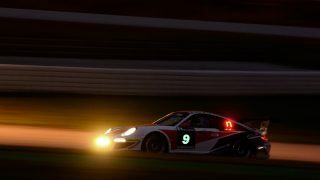 The 24 Hours of Le Mans endurance test is also a showcase for the most technologically advanced cars in the world. 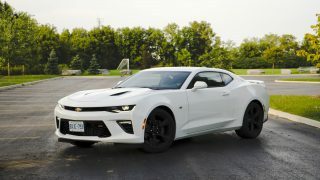 Marshall McKenzie, 18 has started a Gofundme campaign to collect donations with the goal of buying his dad an Ontario man with ALS a ‘90s-era ‘Vette. 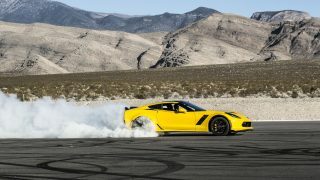 New Z06 parts enhance Corvette Stingray performance. 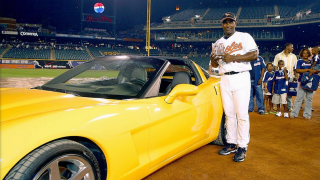 Baseball players have amazing taste in cars, and this top 9 list will surely blow your mind. 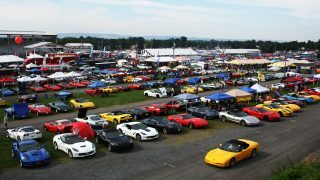 Whether you’re into SUVs, sports cars or scooters, this list covers all bases. 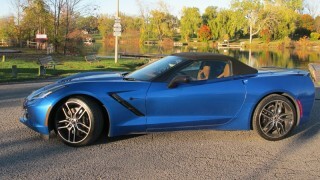 It’s bold, brash and beautiful and the 2015 Corvette Stingray is just so much fun to drive.